Prime Events Production, organizer of Manhunt International Philippines, has officially announced the Twenty (20) official candidates who will compete in this year’s Manhunt Philippines 2013 title. 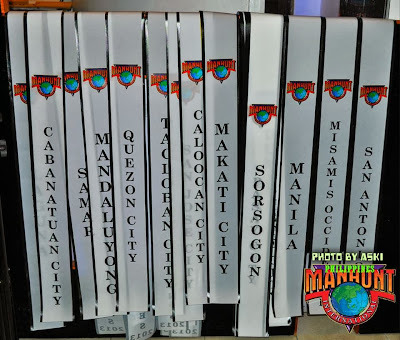 Regional screening and finals of Manhunt Philippines were also held, prior to the selection of the national candidates. 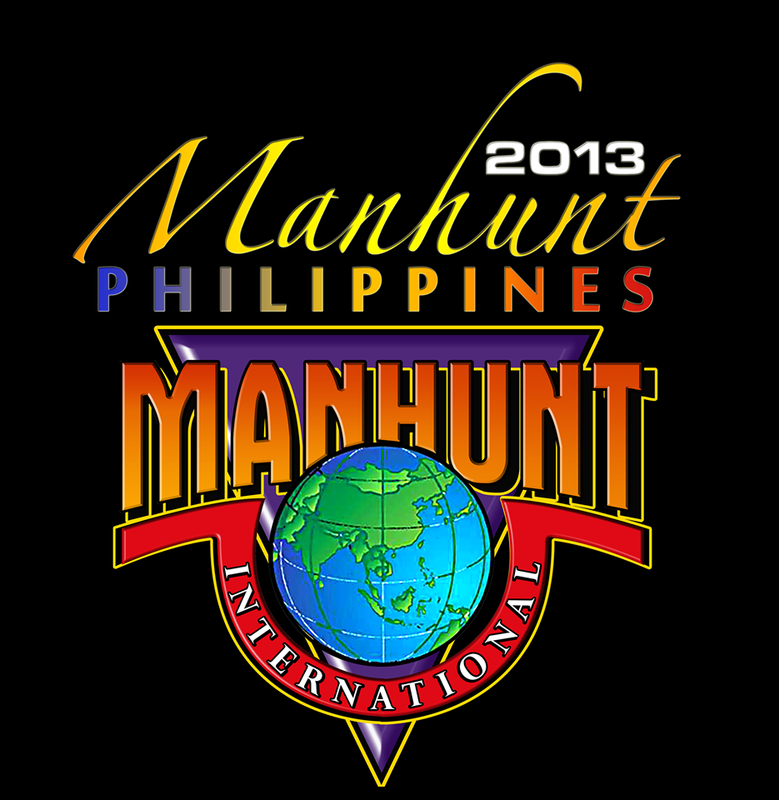 The Manhunt International contest is the largest and longest running male modelling contest in the world and is franchised to more than 70 countries worldwide. It is opened to aspiring males between the ages of 18 to 30 years old and provides them with a platform to launch their international modelling career. 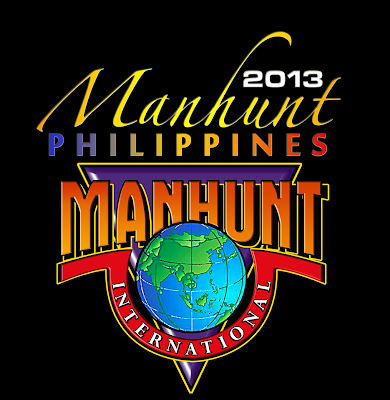 Here is the Manhunt International Philippines 2013: Complete List of Winners. 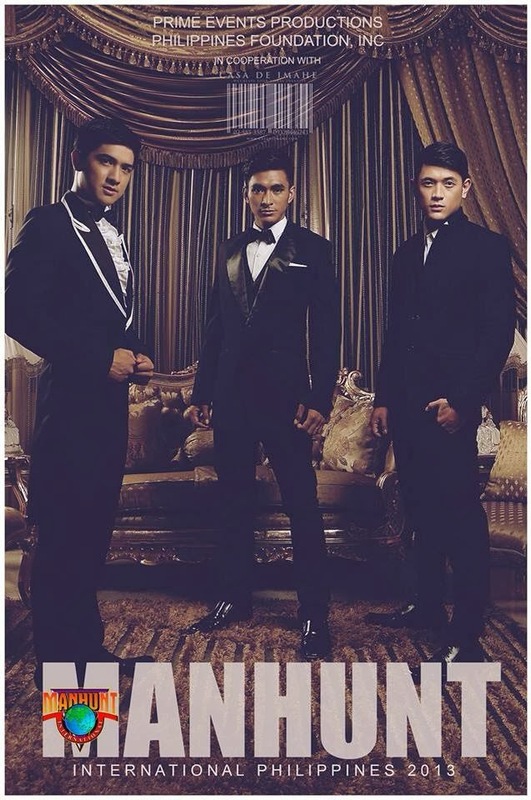 Through the years, Manhunt Philippine Search has produced some of the most sought after names in fashion, showbiz and modeling industry, many of whom have garnered commendable placements and awards during their reign and still considered today as some of the country’s best representative in world’s largest and oldest pageant for men – Manhunt International. The winner of Manhunt Philippines 2013 will represent the Philippines in Manhunt International World Finals next year in China. 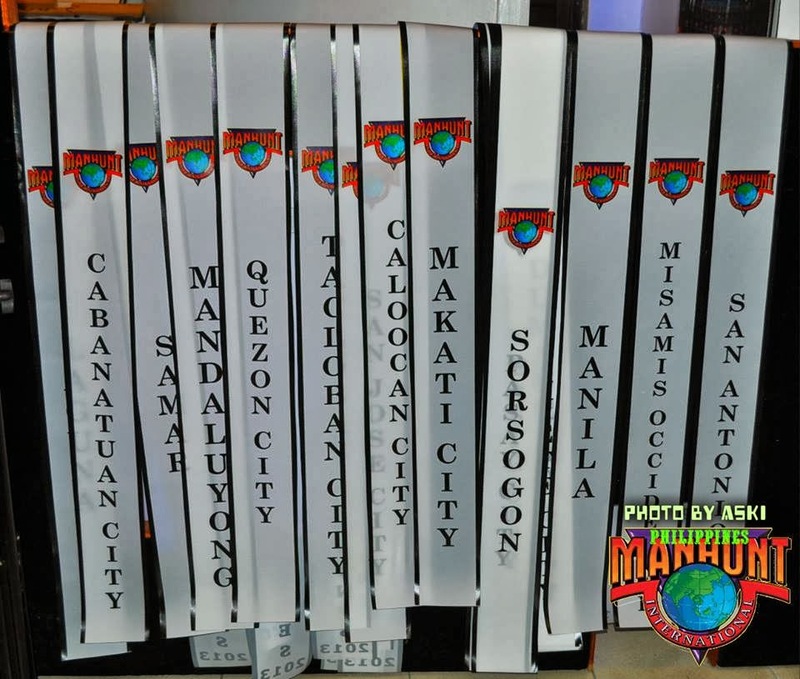 The National Finals Night will be held at the Palacio de Maynila on October 4, 2013.